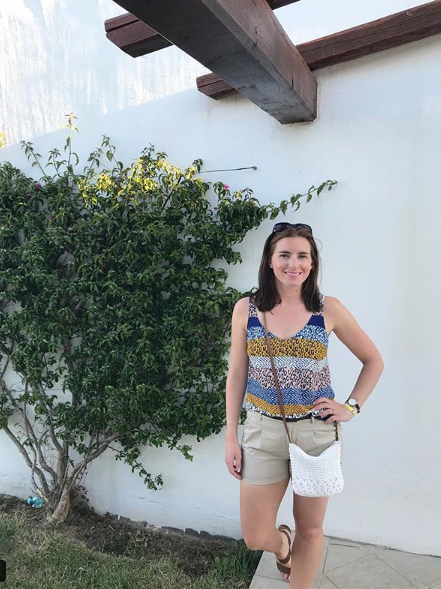 Hi Everyone i wanted to a style post as i took pictures of most of my outfits on holiday, well apart from the beach and pool days! I love dressing for summer especially after a day or two when my tan got a bit better! Dresses were my go to outfits for most evening purely because there so light and airy and to be honest i barely get to where dresses back in England!! 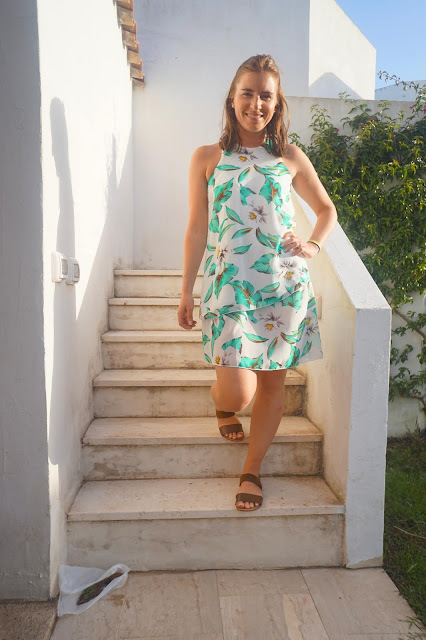 First outfit with the hubby, this gorgeous floral yellow dress from Primark, i brought this back in the autumn would you believe for only £10! I wore it with my comfy sandals from Next and my little woven white bag which I've had for a few years from TU Tesco. 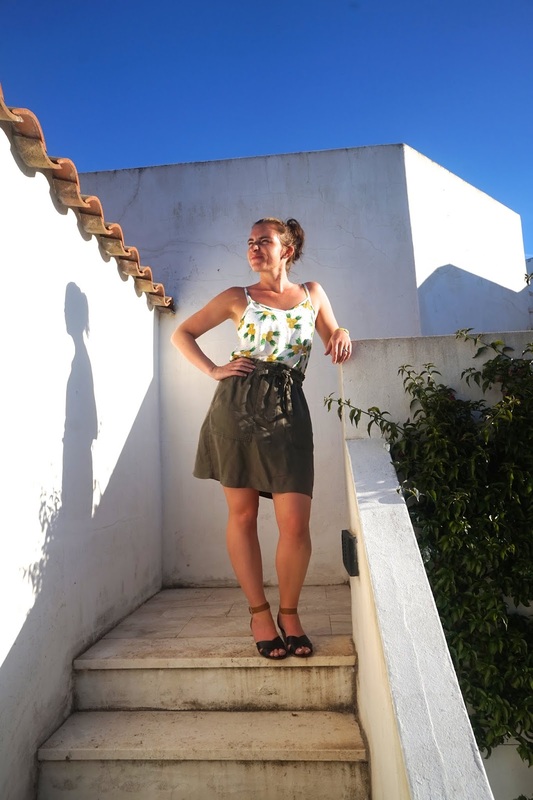 Top once again £5 bargain from Primark and my skirt was brought last year from H&M i love the colour it just goes with everything and the paper bag style is really flattering too! These comfy little wedges are a few years old from Primark a complete old faithful because they are so comfy to wear and go with everything being black and tan! I absolutely adore this dress! I brought this about a week or two before my holiday from H&M found it in the sale 50% off for £14.99!! it fits like a glove and i felt beautiful in it because its so feminine and floral! 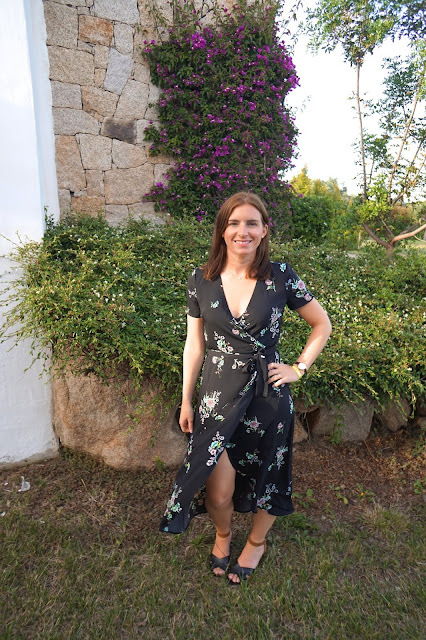 Now this dress I've had a year or two again Primark £10 bargain, its the sort of dress that can only be work when its hot i feel because its so beachy! honestly its the first time I've worn it and loved wearing it because it was super comfy and i loved the cut around the arms. 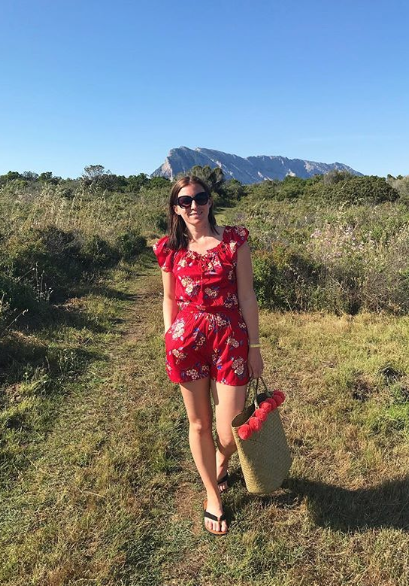 I wore this romper so much throughout the week, it was a great throw on to the beach or pool, so light and i really don't wear red so something different for me. Again Primark £6. Lastly i love this top i got this from Matalan a few weeks back for £7! I've paired it with these Primark stone coloured shorts last years but i have seen them in there this year to! same sandals and bag. 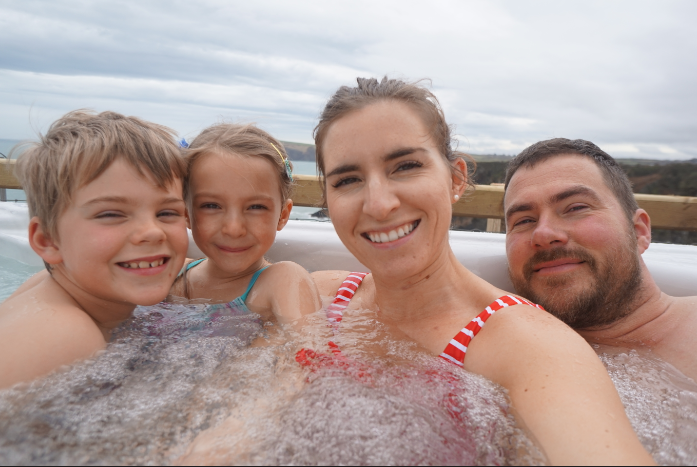 I really hope you've enjoyed this post! Let me know if you'd like to see more style videos!